We come across unparalleled sacrifices in Indian mythology. Here are seven of them which are the most remarkable. 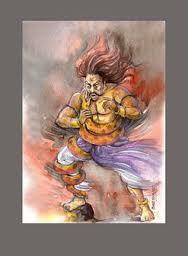 Sage Dadhichi has done the ultimate sacrifice of giving his life so that Devas finally got an upper hand over asuras. Because of his sacrifice, Indra got his famous weapon Vajra. This weapon was made from the bones of sage Dadhichi. Once, Vritrasur, a powerful demon, wanted to conquer heaven. He fought with the gods and swallowed all their weapons. The gods went for help to Lord Vishnu. He said , the weapon made of sage Dadhichi bones can kill Vritasur. As the sage is my devotee, he should not be killed. You will have to request him to die to give his bones. 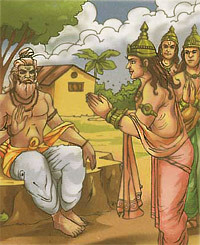 Gods, led by Indra, went to Dhadichi and begged for his bones. Dadhichi was ready to sacrifice his, but he wanted to go on a pilgrimage before that. Hearing this, Indra brought all the holy places near him. After taking dips in the holy waters, Dhadichi gave up his life. Indra made a weapon called Vajra with his bones and killed Vritrasur. This same vajra was used on Hanuman by Indra. 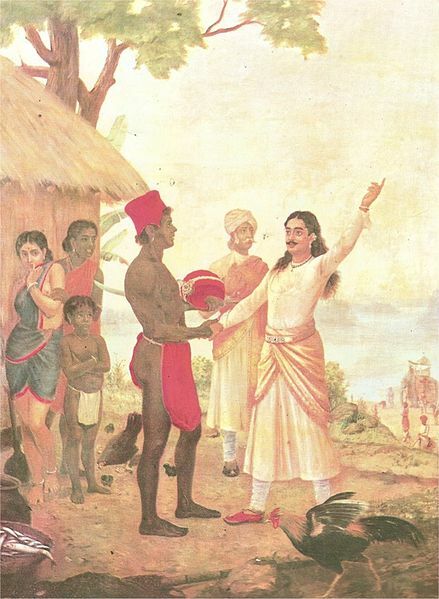 Devvrata, son of Ganga and Shantanu, pledged to remain bachelor all through his life. This was because Shantanu could marry Satyavati since her gather was sceptical that Satyavati’s sons would not get the ascendancy to the throne. Hearing this, Bhishma vowed that he will remain unmarried. Due to this, he is called Bhishma and his oath is called as Bhishma Pratigya. Bhishma was not the only son who sacrificed for his father. 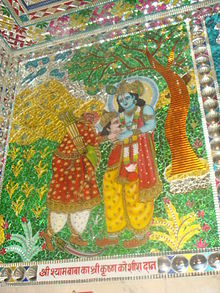 Puru, son of Yayati, made a similar sacrifice by exchanging his youth with his fathers’ old age. 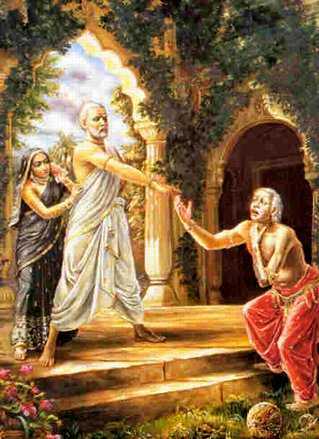 As it happened that Yayati was cursed by Shukracharya to lose his youth. He later diluted the curse that Yayati could exchange his old age with someone’s youth. Karna forgone the throne of Hastinapur when Kunti offered to him before the war of mahabharata. Karna also promised that Kunti will always have five sons. Due to his promise, he did not kill four pandavas, though he had a chance to do so. He also sacrificed his kavach and kundal to Indra. Abhimanyu, Arjuna’s son literally opened the flood gates for killing of Kauravas with not so desired methods. Abhimanyu was killed in after he was trapped in Chakravyuha formation when he was fighting alone with all the veterans in Kaurava’s army. Shri Krishna leveraged this fact in killing of Drona and other warriors. 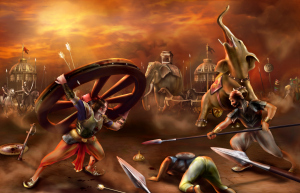 Abhimanyu killed by Laxman (Duryodhan’s son) on thirteenth day of Mahabharata war. 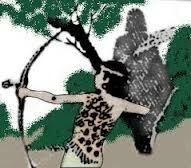 Barbari, son of Ghatotkach, grand son of Bhima was mightier than both pandavas and kauravas alone. Shri Krishna asked him for his head before the war of Mahabharata. This was because, due to a vow taken by Barbari, there was a possibility that he would have destroyed all the warriors from both armies. Eklavya gave away the lone ambition of his life, to his teacher, Drona. This was probably the unparalleled sacrifice. A pupil, sacrificing everything to the teacher, who did not accept him as his pupil. What he gave? The right thumb, which is foremost important in archery.